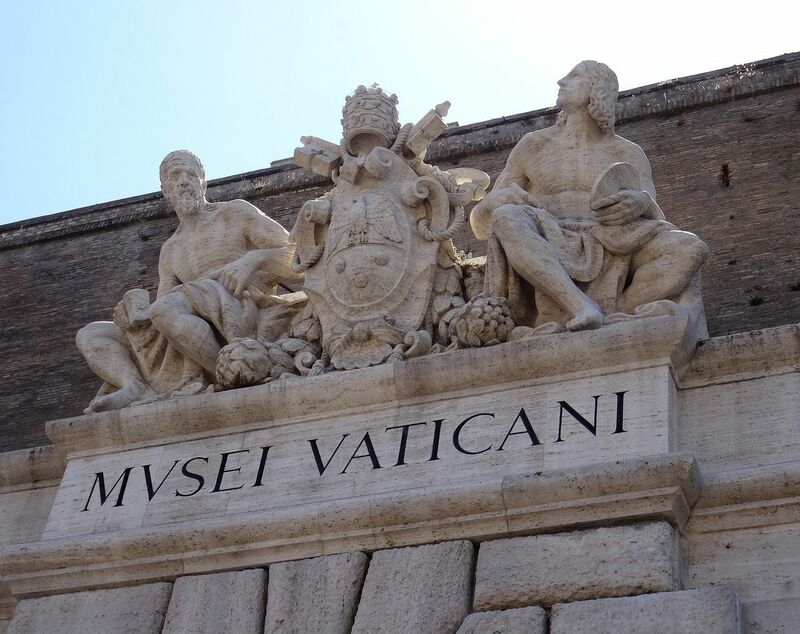 The Vatican is the world’s smallest country state and is home to the Pope, head of the catholic church. 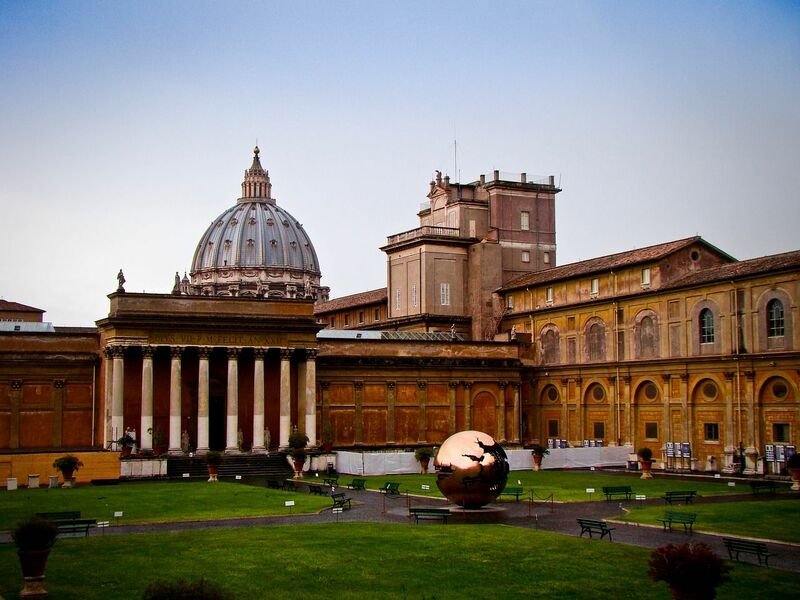 Founded by Pope Julius II in the 16th century, it is now one of the largest museums in the world. 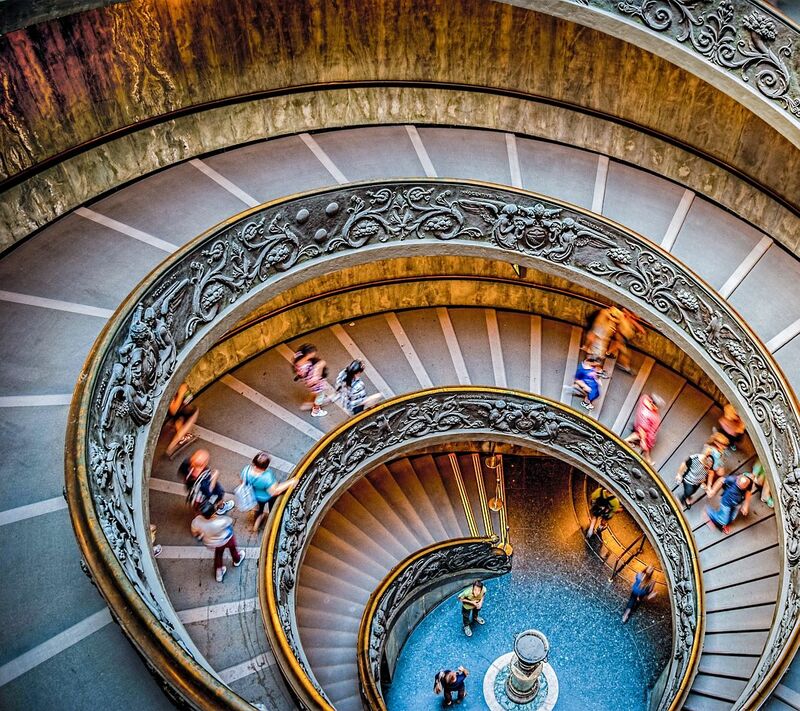 The Vatican Museums display countless masterpieces created by acclaimed artists and with the paintings side by side they stretch for 9 miles in total; it is said that they would wrap around the Vatican walls over 4 times. The museums are a series of 54 museums that make up 1400 rooms, chapels, and galleries. Among the most popular museums include; Vatican Historical Museum, Museo Gregoriano Egiziano, Museo Gregoriano Etrusco, Museo Chiaramonti and Museo Pio-Clementino.The galleries host immense masterpieces dating back to the Renaissance, the Etruscans, and even the ancient Greeks. With some of the greatest masterpieces known to man inside these museums, there is almost a surreal feeling to seeing such works of art in the flesh. The exquisite School of Athens by Raphael shows, amongst a room of philosophers, Plato and Aristotle debating the meaning of life. This is shown subtly just by the positioning of their hands. The melodramatic tragedy that is The Entombment of Christ by the eternally brilliant Caravaggio. The deep contrast of light in this painting is so unmissable, seemingly a symbol of life and death, or even God and man. St Peter’s Basilica is the biggest catholic cathedral in the world, and just in case you forget, it has measurements of cathedrals that would be dwarfed in its shadow written on the walls inside. If you can get to the church just before sunset and climb to the top on the dome you will be rewarded with one of the most beautiful views of Rome you could ever hope to see. Any time of day is beautiful, but not much beats the sight of a Roman sunset. However, to many a visitor to these museums, nothing lives up to the work of Michelangelo on the Sistine chapel. The ceiling is frescoed by the nine central stories from the book of Genesis and in such detail that you could go every day for a year and still spot something new. If you look at the tree that Eve takes an “apple” from in the garden of Eden, you can actually see that Michelangelo has in fact painted fig tree leaves. In the Creation of Adam we see God reaching to Adam as a symbol of him giving the gift of life, and Adam mirrors this position, showing how man is made in God’s image. Masterpiece after masterpiece, you could go to the Vatican Museums one hundred times and not grow tired of the glorious artworks inside.